Where can you find a paintball centre in Australia? One of the objectives of the Australian Paintball Association (AUPBA) was to provide a comprehensive source of information on all aspects of paintball, including where you can play in Australia. The AUPBA lists all approved-members, which can be accessed on our locations page. For centres to become AUPBA-approved, they must meet a stringent set of criteria. If they become accredited, they will receive one of two types of memberships to the AUPBA. 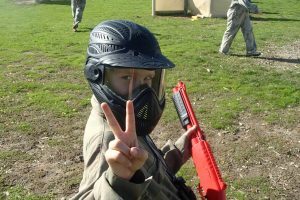 The first is a standard membership, which is for those quality paintball centres that provide a safe and action-packed day of paintballing to their customers. 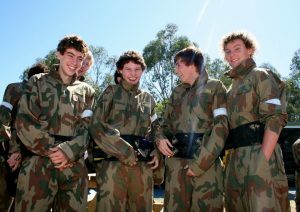 Also, they must contribute in a professional way towards the constant improvement of the paintball industry in Australia. For more information about your nearest paintball centre, please fill in our contact form.